Radical and magical?! We can all be both. Discover through writing how we can be just as extraordinary as the magical, powerful, and wild women that came before us. 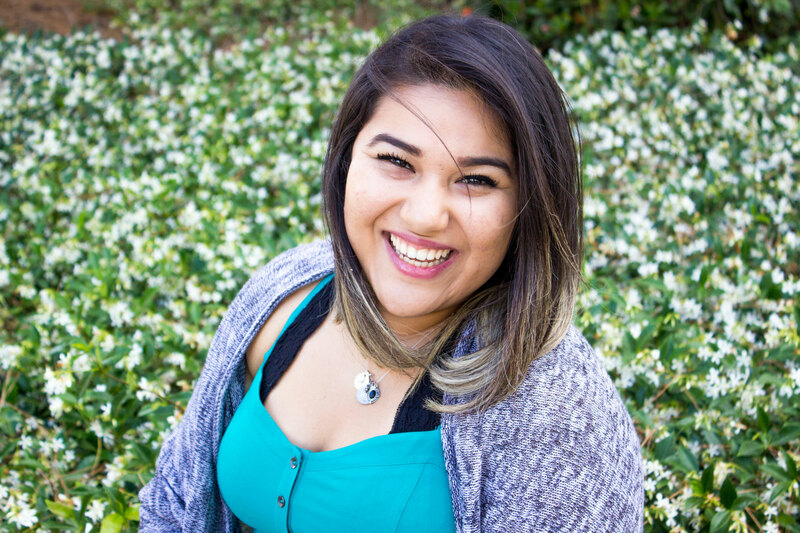 Alexia "Lexie" Pineda Soto is a first-generation Chapina Xicana feminist, born and raised in Los Angeles. A UCLA graduate student studying social science and comparative education, she creates online journals for first-generation college students.